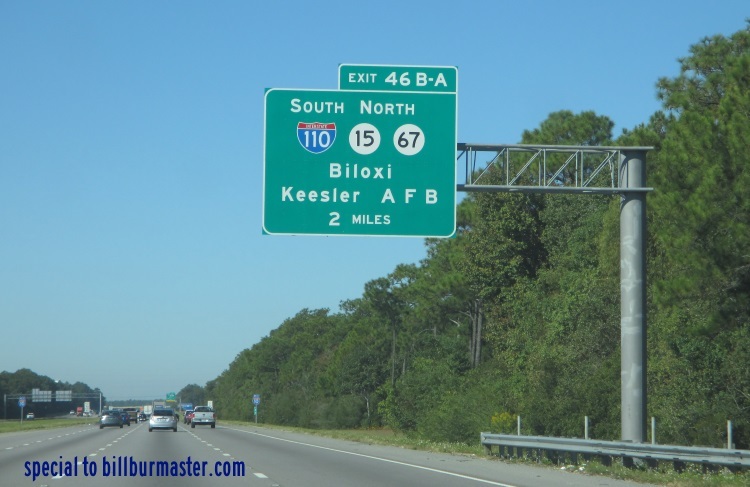 Interstate 110 is a short north-south highway in Southern Mississippi. It runs about 4 miles long. This highway goes from Interstate 10, at D'lberville to U.S. Rt. 90, at Biloxi. 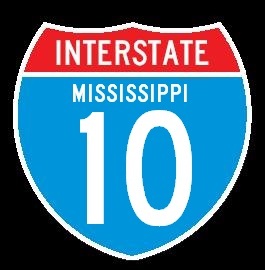 While in Mississippi, I-110 is not multi-plexed. 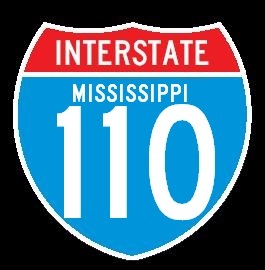 In Mississippi, Interstate 110 crosses the following interstates. Info on the Parent Route of I-110. A BGS on WB I-10.